Either I’m an idiot, or the kale industrial complex is pulling the veiny, tough greens over your eyes. 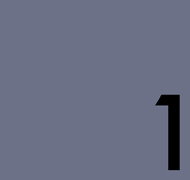 And let me tell you, I nearly skirted the median this semester, so I’m pretty sure Big Kale is out to get you. My point is, I fought the slaw and the slaw won. Kale is no joke. 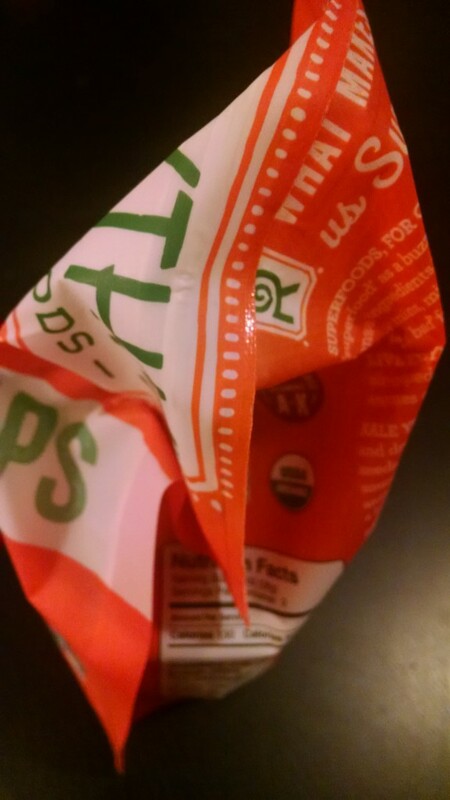 Even when liberally smothered in my most favorite disguise of flavors, its natural, vegetal haunt shines through, like an unwashed natural body odor on an otherwise attractive frame. In a staunch display of dubious, fraternal support, I spent two hours shopping for keto-friendly snacks for The Bedfellow before she decided to subscribe to Blue Apron. In that timeframe, I purchased these kale snacks, naively believing them to be tropical and delicious. In addition to being impossible to open, they succeed only on the tropical front, evoking ripe, succulent mangoes that have been gently placed in a dumpster alongside lackluster habanero peppers from last year’s Super Bowl salsa recipe. 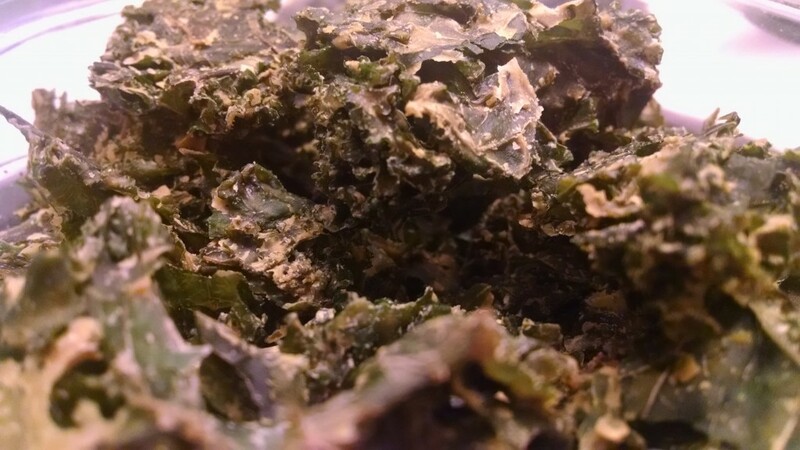 There’s nothing wrong with the added flavors, which are fresh and intense, but nothing taints flavor like kale, with its earthy, spicy flavors better suited to meat and a healthy dose of salt. The bitter, root flavors truly clash. 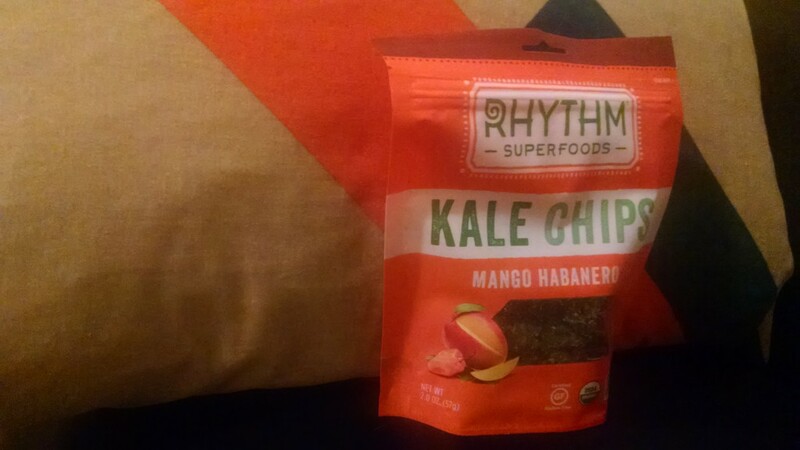 Not only is there not enough salt, rendering the pepper dull and the mango overly sweet, but kale is just not suited to acidic, flickering flavors. The citrus notes in the habanero create the dizzying array of last season’s plaid mixed with pinstripes and polka dots. And there’s no heat to speak of at all. Put simply, there’s too much going on. While the flavors could work well in a more unctuous dish, with avocado or olive oil, when stripped down to a sandpapery snack, everything is too intense. It’s the socialist of the snack aisle, excellent on paper, terrible in execution. The robustness of kale is best relegated alongside savory proteins or on its own, with a dash of salt.